There are 7 reviews of Portfolio Green for Men. Dead ringer of Dolce & Gabanna pour Homme (non-intense version). Tried it on today after having it sit around unused for over a decade. VERY similar to D&GpH on opening, drydown, and subsequent wear down - in a non-cloying, cheap way. This one doesn't seem to last too long on me, and the sillage is okay. Can be bought for dirt cheap online and in department stores, so PGfM can be a good introduction to the more well-crafted, deeper D&GpH. Portfolio Green starts with a low quality chemical citrus opening which is almost headache inducing before becoming a weak D&G ph clone. Very poor quality scent and not very original. dolce & gabbana clone but not as heavy and reliant on the tobacco. with d&g being reformulated and the older bottles becoming more expensive, this might be the way to go!! I've been wearing Portfolio Green off and on for almost a month now, and at this point I can say that I'm feeling rather neutral, but leaning heavily toward disliking it. Its opening is borderline unbearable, and predictably long-lasting. The scent opens with a saccharine lime and neroli accord that smells cheap and nakedly chemical. Thirty minutes later, things take a strange turn, and white floral notes take over. They're still sweet, but have a less synthetic edge, and this stage of the scent is its best. Two hours in, Porfolio Green has devolved from cheapness into total blandness, as nothing but tonka and a wood note that is equal parts scratchy and nondescript remain. This fragrance is relatively obscure and hard to find, but don't bother seeking it out. Its heart notes are competent, but unfortunately book-ended by a Perry Ellis boardroom budget. 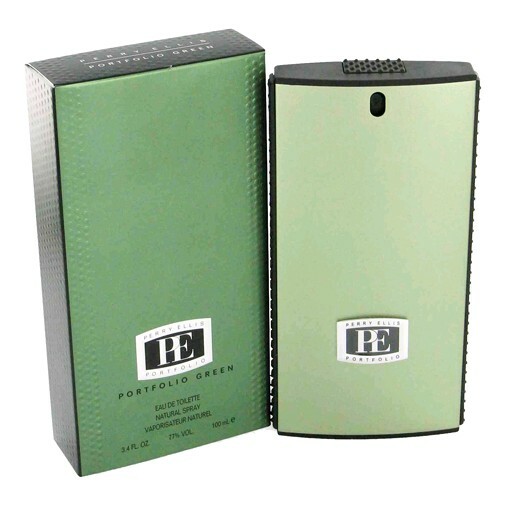 I like Portfolio Green because is smells similar to Dolce & Gabbana for men, although I think D&G for men is stronger/potent, which I prefer. I'm tired of fragrances I can't smell after an hour. 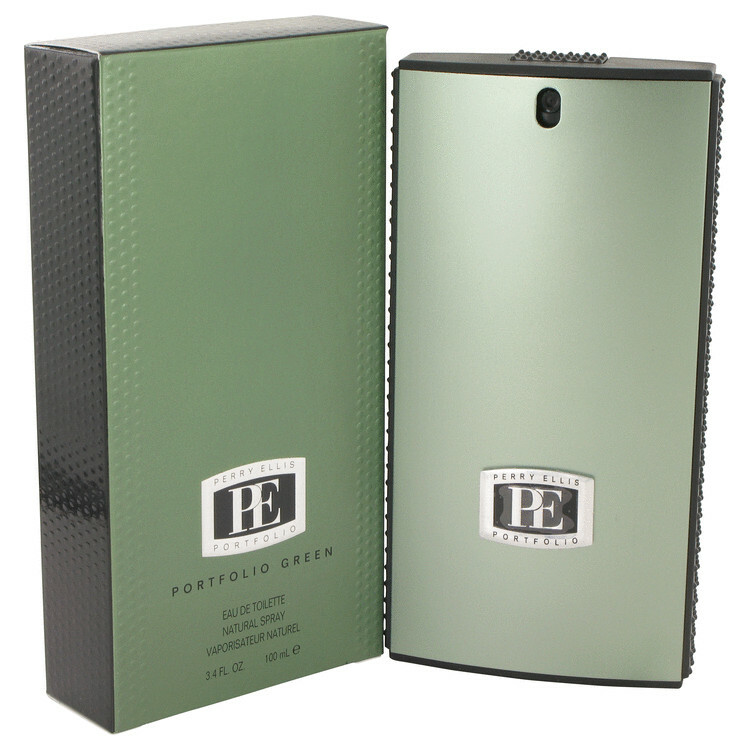 Don't get me wrong, ALL Perry Ellis fragrances have wonderful staying power. I just think that D&G is a little more to my liking. There are no member images of Portfolio Green for Men yet. Why not be the first?